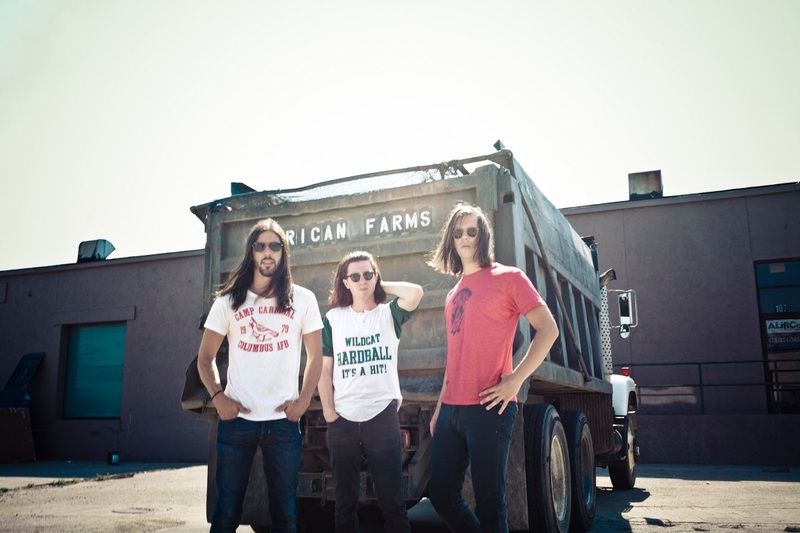 Consistently one of my favorite bands, The Whigs make timeless rock music. I could easily imagine seeing them playing alongside the workhorse rock bands that played in towns like Des Moines and Omaha in the Seventies. It's almost as if you can smell the stale beer and cigarette stained carpets when you listen to their music. There's something lasting about them, and I'm surprised they haven't yet made the jump to that next level. "Staying Alive" falls right into the groove The Whigs have been honing for years, and the horns add a nice Memphis Soul touch to it all. Happy that the Whigs are now calling Nashville home, and any video that ends in a food fight is alright by me.